Copyright © 2012 Ilona L.
Another Macrocentrus? Macrocentrus aegeriae perhaps? 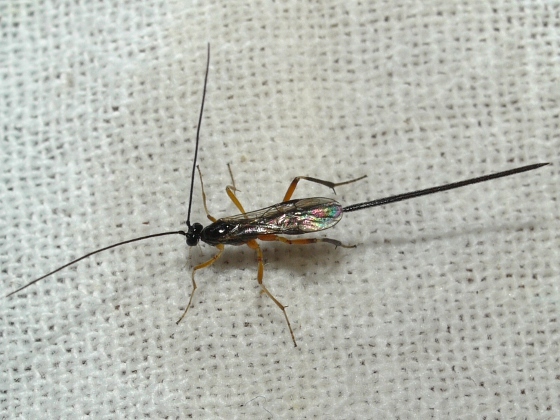 Moved from Braconids and Ichneumons.